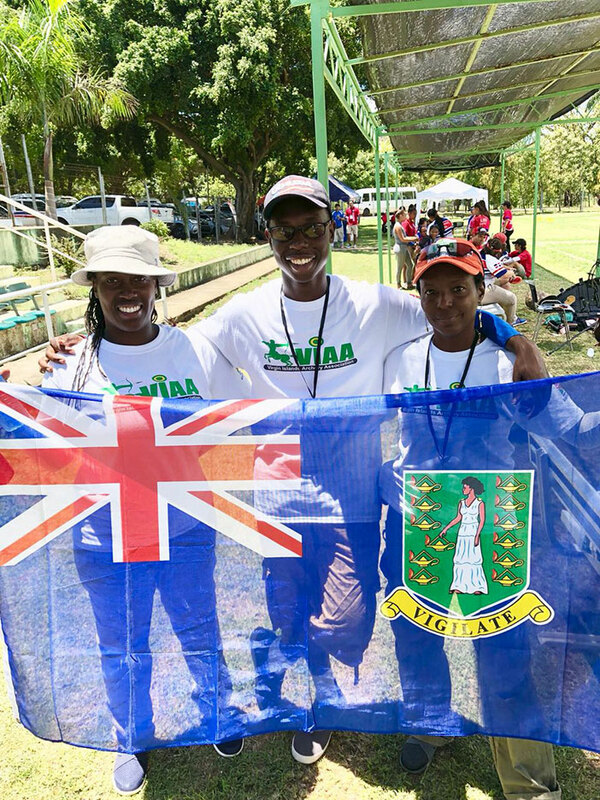 The British Virgin Islands Archery Association made its first attempt to get in to a regional game, during the Central American and Caribbean Games qualifier in Santo Domingo, Dominican Republic for the first time with hopes of landing a spot in the July 19-Aug 3 games in Barranquilla, Colombia. They came narrowly missed qualifying by one spot. The squad was comprised of Ritseenyah Georges, Winnete Lawrence, who shot in the women’s compound 50-meters and Jahmaine Liburd in the 70-meters recurve bow Olympic distance. Smith said they now have to return to the drawing board, rethink the way they train, implement different ideas and their biggest need he added is funding will approach the BVI Olympic Committee. A bigger travel team is also needed he pointed out. Going to tournaments and accumulating points by participating in more tournaments.